An immigrant girl discovers that hard work and determination can make dreams come true in this “top-notch” (Kirkus Reviews, starred review) debut that is “a rich story threaded with…a vibrant setting and cast” (Publishers Weekly, starred review). Katerina has a dream. It’s her papa’s dream, too. Her family came to America to buy their own farm. But a year later, Papa is still working in the dangerous coal mine. Each day, the farm seems farther away. Then Katerina is reminded of the carp that granted three wishes in an old folktale. When her younger sisters hear the story, they immediately make wishes. Trina doesn’t believe in such silliness—but what is she to think when her sisters’ wishes come true? A farm is still too big to wish for. But, with the help of the neighbor’s handsome son, Trina starts building her dream with hard work and good sense. Then tragedy strikes, and it seems that nothing Trina wishes for will ever come true again. 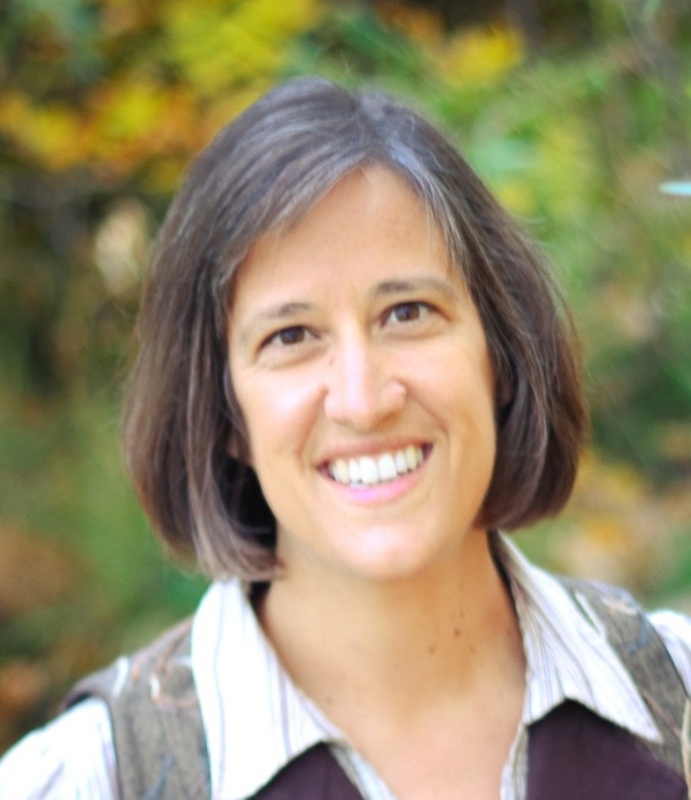 Jeannie Mobley is an archaeologist and professor who lives in Colorado. 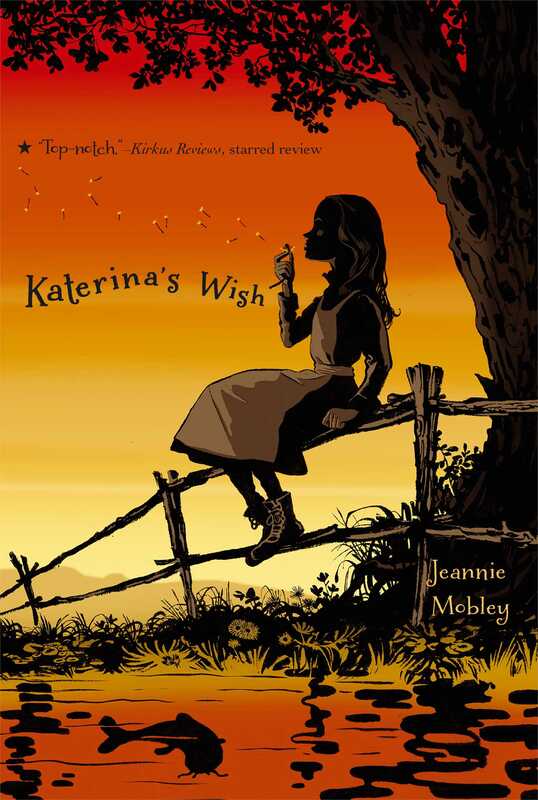 Her first novel, Katerina’s Wish, received three starred reviews, won the Colorado Book Award, and was a New York Public Library 100 Titles for Reading and Sharing selection. She is also the author of Searching for Silverheels, which received a starred review. Visit her at JeannieMobley.com. * "Mobley has constructed a world where one determined teenager with brains for business, the bravery to stand up for herself and the ability to find love helps make dreams come true. Top-notch." * "The importance of ingenuity, faith, confidence, and the willingness to dream shine through in a rich story threaded with traditional folk tales, which offers realistic dilemmas and a vibrant setting and cast." "I adored this beautiful debut novel about a spunky Bohemian immigrant girl who dares to realize her family's American dream through creativity and hard work. The loveable characters, vivid setting, and magical folktales completely drew me into Katerina's world, and I didn't want to leave." "Historical fiction with a touch of whimsy and romance."